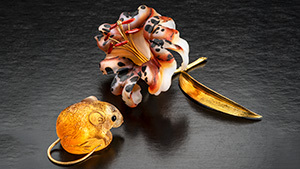 Unique carvings in gems are displayed at GJX in Tucson. 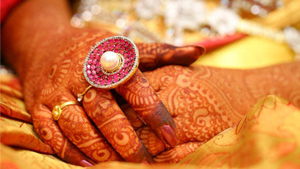 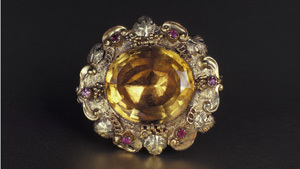 A review of mid-20th century jewelry styles. 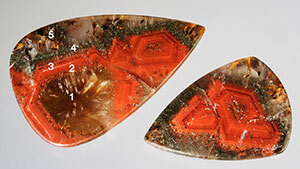 How amethyst under certain conditions may turn green rather than the expected citrine-yellow. 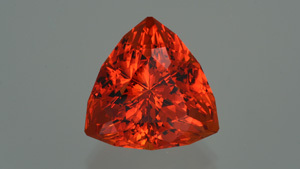 A new and rather unusual gem material and possible treatments are discussed. 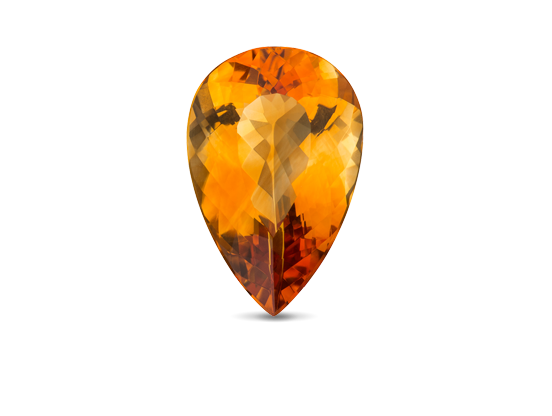 Natural citrine is rare, and today most citrine quartz is the result of heat treatment of amethyst quartz. 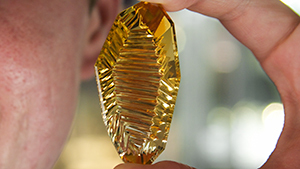 Even so, gems from the Victorian era have surfaced, and it’s not hard to imagine that citrine was treasured even in earlier times. 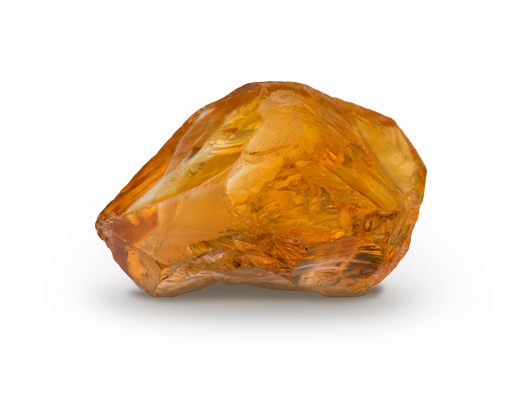 Learn about the factors that make citrine so desirable.